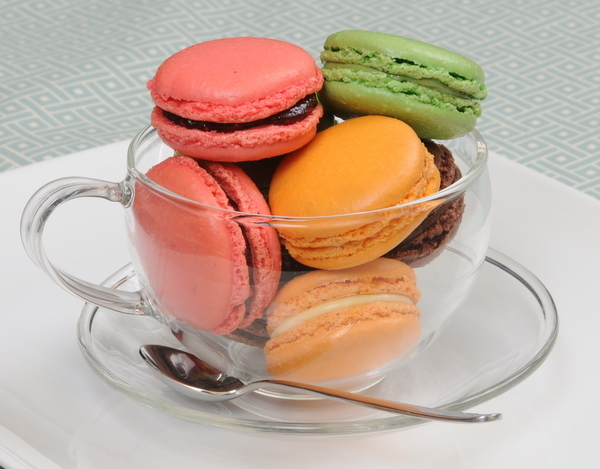 Stop by Paris In A Cup to pick up some of our wonderful French macarons. 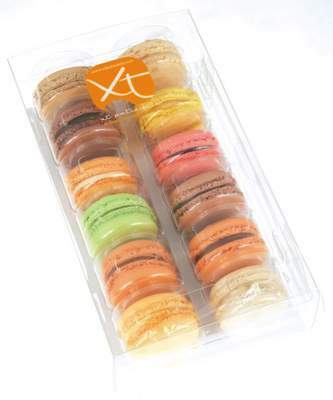 These traditional French macarons are made for us by XT Patisserie and can be purchased in a variety of ways. $10.00 - You choose the flavors. $20.00 - You choose the flavors. 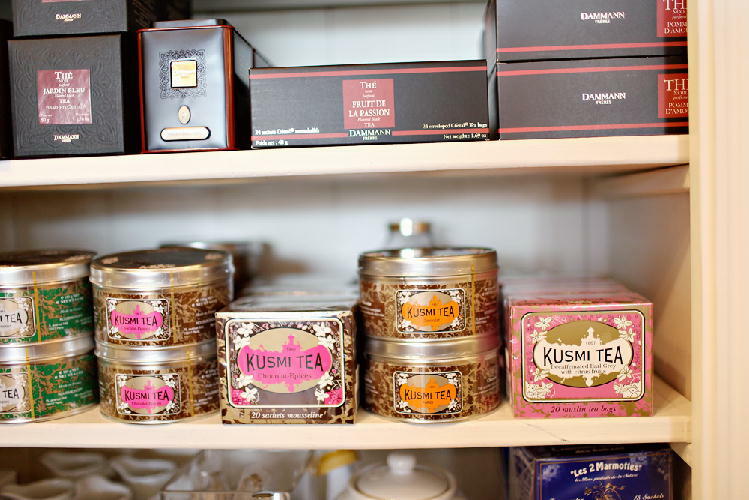 Individual macarons for $2.00 each, in lemon, vanilla, chocolate, raspberry, pistachio, passion fruit, coconut, hazelnut, salted caramel, coffee, taro, rose, strawberry, lavender, green tea, and Earl Grey. We are unable to ship the macarons at this time.